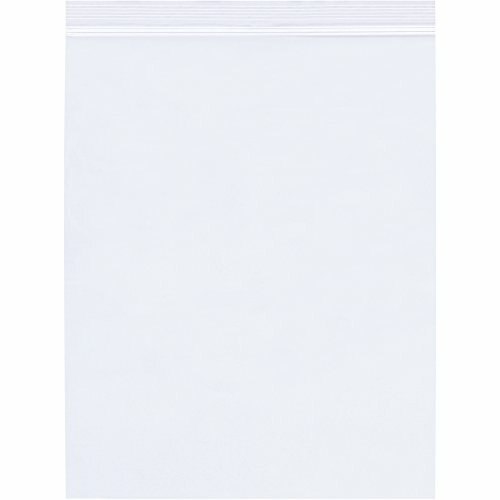 8 x 12" - 2 Mil Reclosable Polypropylene Bags. These reclosable zip lock crystal clear polypropylene plastic bags have a pinch track zipper that can be easily closed and be reused. Bags also feature a convenient hang hole. The high clarity of these bags enhance the appearance of products and helps keep packaged foods fresh. The zipper reclosable bags keep products clean, protected from dirt, dust and moisture, grease and vapor resistant. Sizes listed are the inside usable space of the bag. Bags meet FDA and USDA specifications for contact with food products. Select from many different polypropylene bags to fit your packaging, shipping, displaying and storage needs. 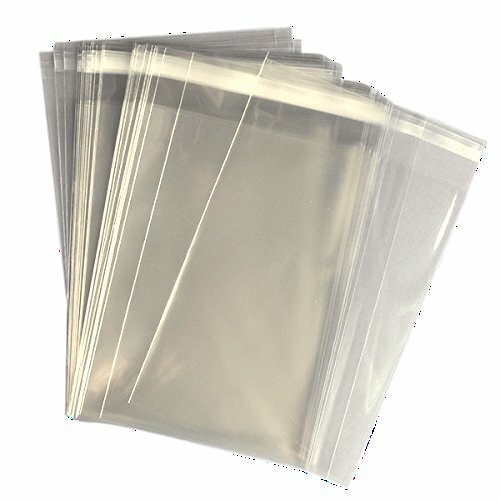 4 x 4" - 2 Mil Reclosable Polypropylene Bags. 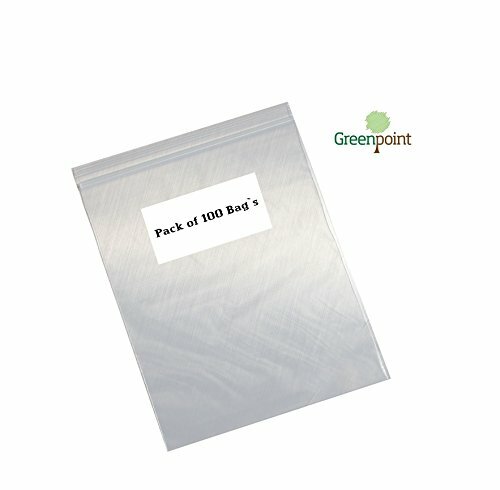 These reclosable zip lock crystal clear polypropylene plastic bags have a pinch track zipper that can be easily closed and be reused. Bags also feature a convenient hang hole. 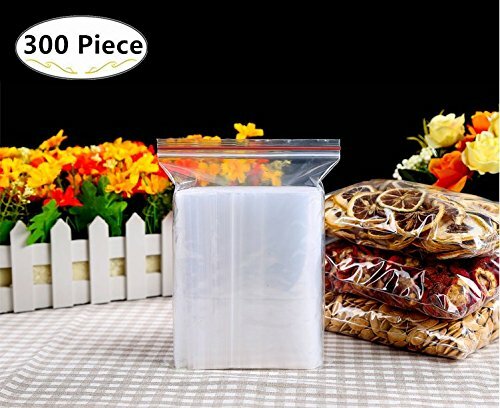 The high clarity of these bags enhance the appearance of products and helps keep packaged foods fresh. The zipper reclosable bags keep products clean, protected from dirt, dust and moisture, grease and vapor resistant. Sizes listed are the inside usable space of the bag. Bags meet FDA and USDA specifications for contact with food products. Select from many different polypropylene bags to fit your packaging, shipping, displaying and storage needs. 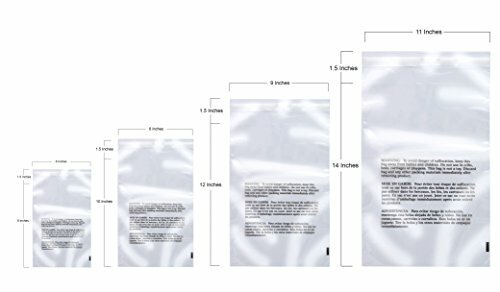 5 x 8" - 2 Mil Reclosable Polypropylene Bags. These reclosable zip lock crystal clear polypropylene plastic bags have a pinch track zipper that can be easily closed and be reused. Bags also feature a convenient hang hole. The high clarity of these bags enhance the appearance of products and helps keep packaged foods fresh. The zipper reclosable bags keep products clean, protected from dirt, dust and moisture, grease and vapor resistant. Sizes listed are the inside usable space of the bag. Bags meet FDA and USDA specifications for contact with food products. Select from many different polypropylene bags to fit your packaging, shipping, displaying and storage needs. Clear "cello" style bags provide a nice, professional presentation and finish. Made of high clarity polypropylene film (opp). Different than soft polyethylene like zip lock or sandwich bags. These bags a crinkly. Not porous, they don't stretch and are more rigid. Polypropylene is a material approved for food packaging. Bags meet fda and Usda specifications for food contact. Keep your cookies and bakery items fresh. Perfect treat bags for birthday party, baby shower, bridal shower or tea party. Great for packaging candles, photos, art, soap, jewelry, crafts and gifts. These are resealable cello style bags with a peel off strip that reveals a sticky band. Fold over the longer flap on the bag to close. Bag seal can be reopened. Reclosable polypropylene poly Bags. The high clarity of these polypropylene poly Bags enhances the appearance of products. Moisture, grease and vapor resistant. Meets FDA and USDA specifications for food contact. Polypropylene Bags help keep packaged foods fresh. 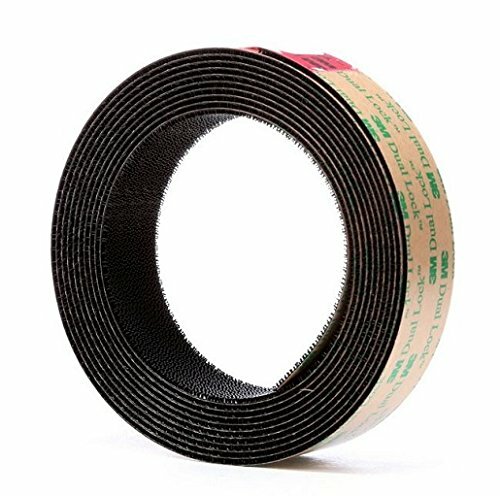 Pinch track zipper closed to seal. Bags feature a convenient hang hole. A low surface energy adhesive on the back of a black polypropylene reclosable fastener. Low profile. 0.10 inch engaged thickness. Closure life 100. Looking for more Reclosable Polypropylene Bags similar ideas? Try to explore these searches: 16' Remote Control Pedestal, 1981 Pontiac Phoenix Engine, and Queen Size Adjustable Bed. Look at latest related video about Reclosable Polypropylene Bags. Shopwizion.com is the smartest way for online shopping: compare prices of leading online shops for best deals around the web. Don't miss TOP Reclosable Polypropylene Bags deals, updated daily.